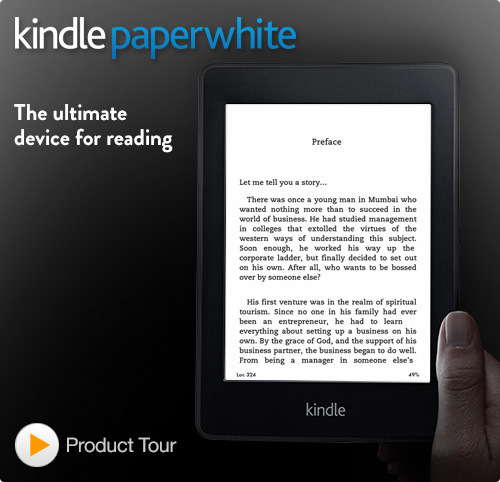 Unlike tablets, New Kindle Paperwhite is designed to deliver the ultimate reading experience. Charge Time Fully charges in approximately 4 hours from a computer via USB cable. India power adapter sold separately.